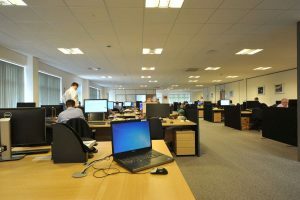 Virtual Offices WarwickshireWho can use the Virtual Office Space? 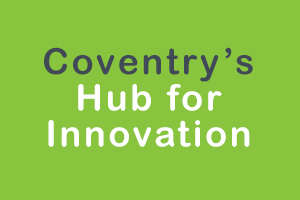 The hub of innovation for Coventry, housing some of the most ambitious companies. This is a place to be for any up and coming start-ups or entrepreneurs. Join one of the best entrepreneurial communities and meet like-minded business owners, who are keen to see business in Coventry thrive. 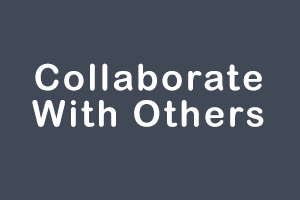 Collaborate with like-minded people and bounce ideas off of each other. Make friends and grow your network with local and nationwide businesses. Don’t be stuck home alone, working tirelessly on your idea. Join our tribe of business owners and start the creative juices flowing. 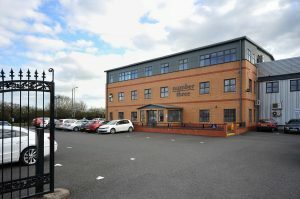 A building brimming with ideas and talent. 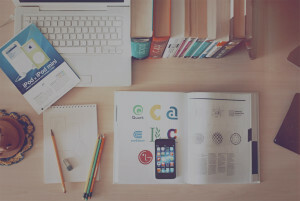 Being in a creative rut will be a thing of the past. Have access to the best business minds and the technology to hit the ground running. 50% of businesses fail after 5 years. A staggering statistic that is hard to swallow. That’s why as a start-up it’s essential to put a focus on innovation and make your mark in the industry. We understand that in the beginning businesses don’t have funds to throw around. 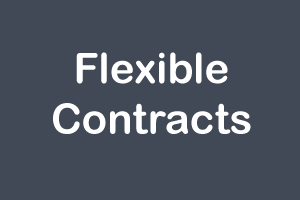 That’s why we’ve said goodbye to long-term leases and said hello to flexible contracts, tailored to your business. We’ll sit with you and package a simple monthly payment plan that will include everything you need. You won’t find rigid or fixed packages like some of the larger providers provide. You will be dealing with the owners directly, who have a clear goal in mind – helping you achieve success in your business and providing you with a platform to grow and thrive. 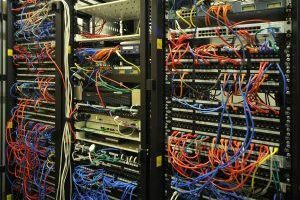 Fast internet is a given now, for any start-up or business. 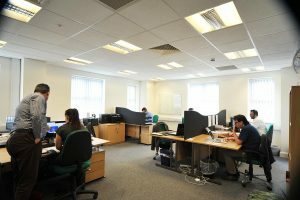 As a client, you will have access to superfast fibre optic which is fed straight into the building. We’ve done all the time-consuming activities for you. 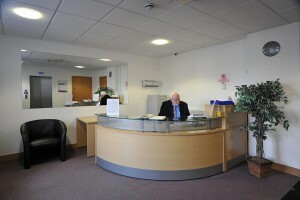 Offices are fully furnished and laid out, ready to use, as soon as you sign your contract. Network with other entrepreneurs over breakfast or lunch at our on-site cafe. 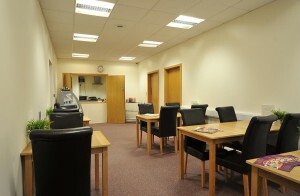 An ideal environment for informal meetings or taking a break from the office.